Things have really started with a bang here at the Picture Book Picnic! 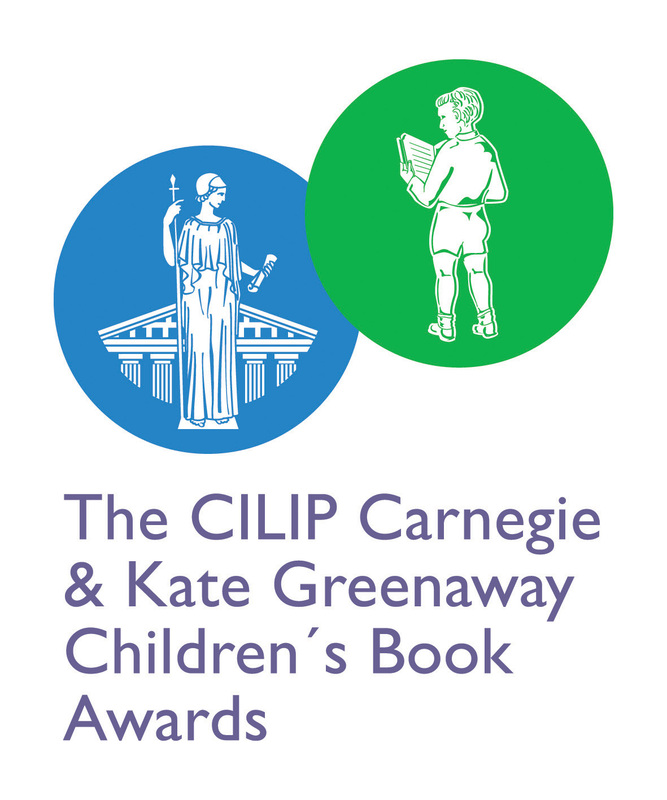 On Friday it was announced that two Walker titles have been selected for the shortlist of the Kate Greenaway Medal, an honour which is awarded annually for an outstanding book in terms of illustration for children and young people! Both Cloud Tea Monkeys illustrated by Juan Wijngaard and April Underhill, Tooth Fairy by Bob Graham have been selected for the honour. Everyone here is totally thrilled with the news and now we have to wait until June to see if either of the books win. Fingers crossed! To add to the excitement we've kicked off the Picture Book Picnic with a small but perfectly formed blog hop starting with the fabulous WHAM-BAM blog on Friday last week - do head by and check it out - and hopping over to Playing By the Book today featuring a gorgeous review for Mole's Sunrise! Tomorrow we'll be heading to Mad House Family Reviews for more blogging fun. Why not join the blog hop for chances to win books, find out more about all the exciting activity planned for the Picture Book Picnic and to see where the hop will take you next.